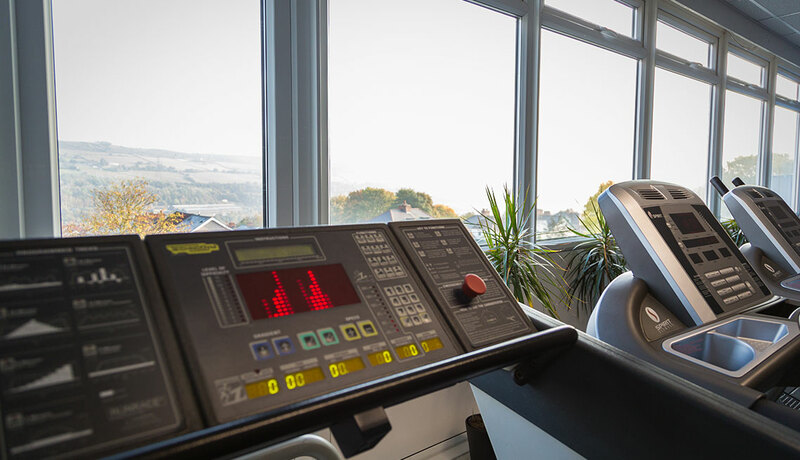 There is a fully equipped fitness gym with a spectacular view across the Valley – available for members and non-members alike. 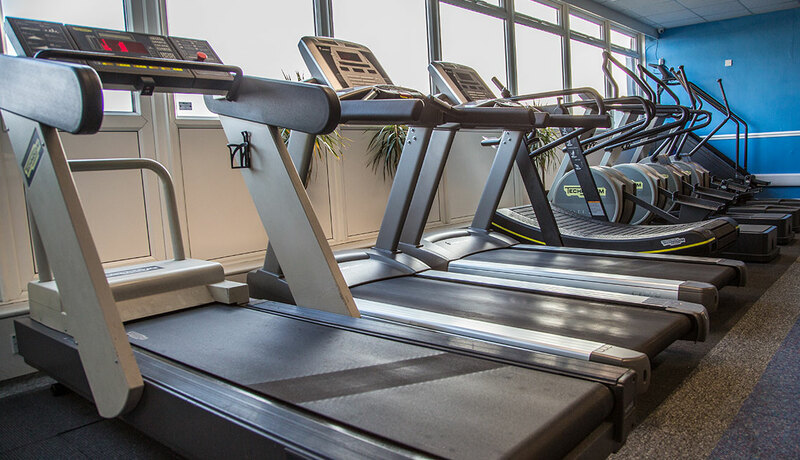 We have over 30 fitness machines that include cardio vascular and resistance machines as well as free weights and cable stations – all of which are at your disposal to give you a great workout. 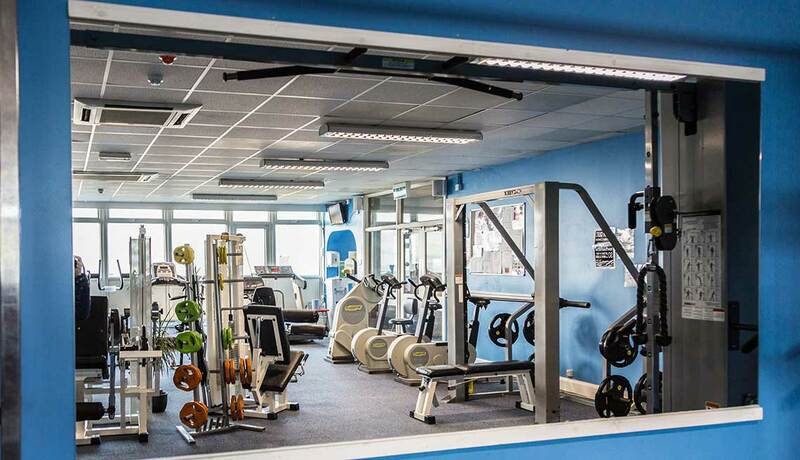 Whatever you want to achieve ‘Your Gym’ is the place for you. Our cardio vascular equipment includes a SkiMill Go, treadmills, bikes, recliners and the classic ‘Stairmaster’ while our wide range of resistance machines will help you tone up your body. We have a fully qualified and friendly fitness team who will devise you a tailored programme and support you every step of the way. We also offer probably the best value membership rates in the area with no joining fee and a free mandatory induction programme. 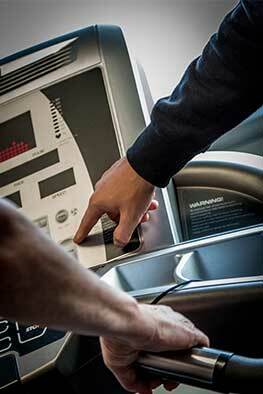 Our induction process involves a welcoming guide around our fully equipped gym. 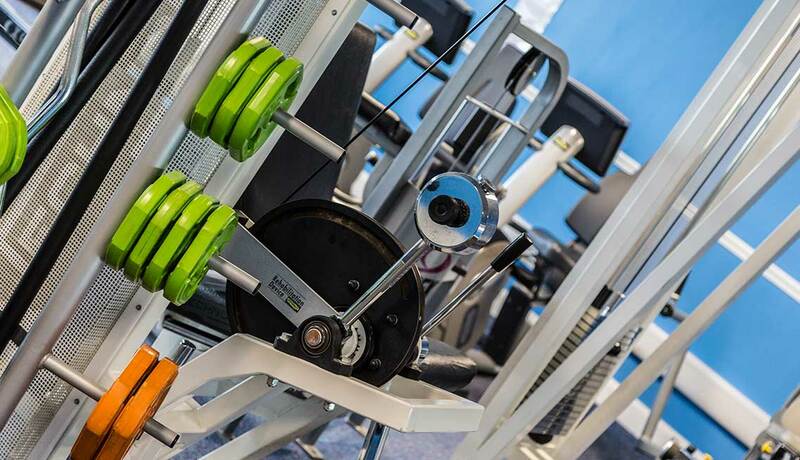 Sampling a wide range of CV and resistance equipment, we ensure clients feel comfortable in the gym environment and using the equipment. Our instructors will offer advice and information about suitable exercises and help tailor a programme to your requirements.